Travelling for food is the cool thing now. Here are some places that promise a super culinary break. Calicut: This quiet beach town is excellent for an away-from-it-all weekend. Stroll along the clean beach and get some ayurvedic treatments. Best of all, tuck into the food. The Malabar biryani here is one of the best. Try Paragon with its vintage charm, which is also a great place for appam and stew. In Calicut, eat also ari kadukka, the delicious dish of stuffed and fried mussels. Shop for banana chips and forget the calories and indulge in fabulous banana halva. 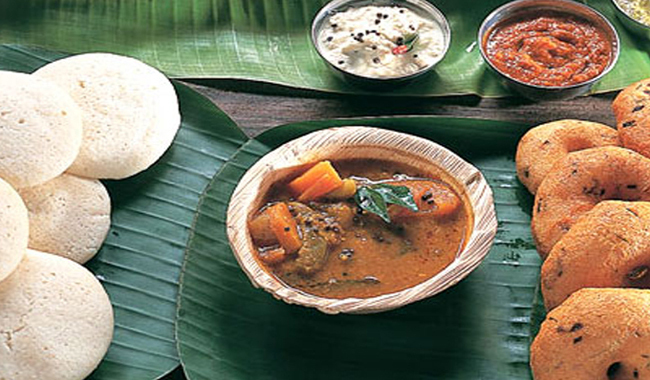 Madurai: The temple town of Tamil Nadu is also known for its robust cuisine. The idlis of Madurai are compared to the town’s famous jasmine – so white and soft they are considered to be. The parota in roadside eateries is a big hit here. Drink jigarthanda, Madurai’s very own iced drink, and eat hot halva, straight out of the pan. Kari dosai, a dosa topped with mutton is another Madurai speciality. Mangalore: Great beaches can be accessed from Mangalore. The other reason to go here is the coastal food, redolent with spices and made creamy with coconut. Think fish cooked pulimunchi style and rawa-coated silver fish and kane. 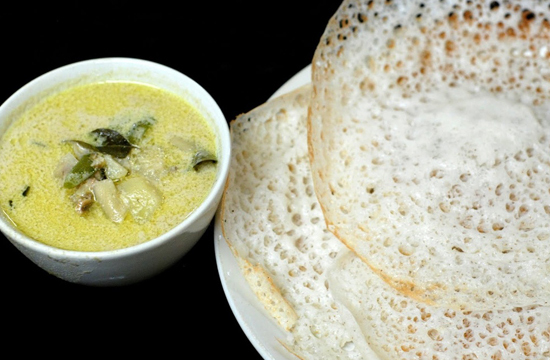 Sannas, appam, neer dosa are the staples to mop up the curries of Mangalore with. Then, there’s the awesome combination, kori rotti – spicy chicken curry with sun-dried rice rotis. 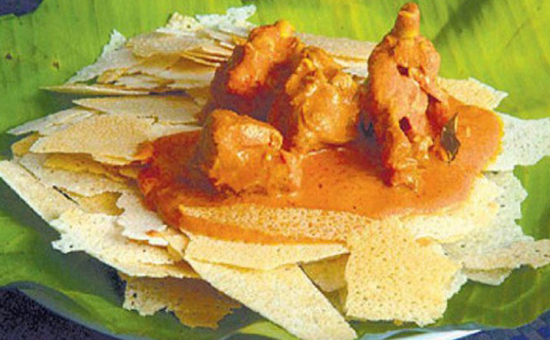 For the vegetarians, nearby Udupi is a foodie haven with its temple food. Hyderabad: The city of Nawabs is, of course, famous for its biryani. Haleem, in the Old City around the Charminar is another must-try. Besides the elegant Nawabi fare, there’s hearty, spicy Andhra food to be eaten here. 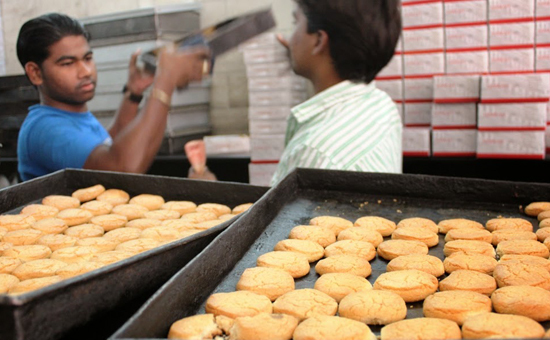 The bakeries have a great reputation for their array of special biscuits and the Osmania biscuit is a hot seller. And some excellent Arab cuisine is available in Hyderabad as well.